Nicki Minaj and Meek Mill have taken their relationship public and even are traveling together during the international leg of the fem-cee’s The Pinkprint Tour. 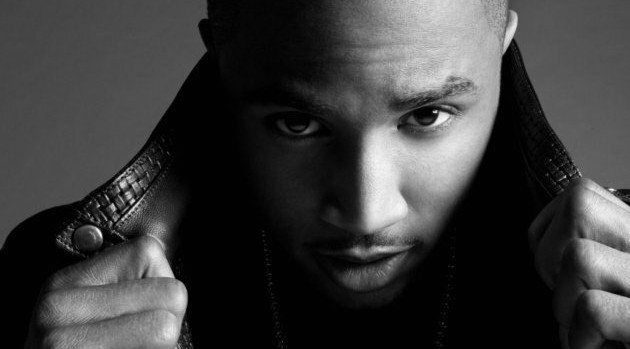 Her tour mate, Trey Songz has weighed in the rumor that Meek stole Nicki from from longtime boyfriend Safree Samuels last year. Before Meek joins Nicki for the North American leg of her tour later this summer, Nicki and Trey have a few more stops on the tour’s international swing, which wraps up April 12 at the Hydro Arena in Glasgow, Scotland.